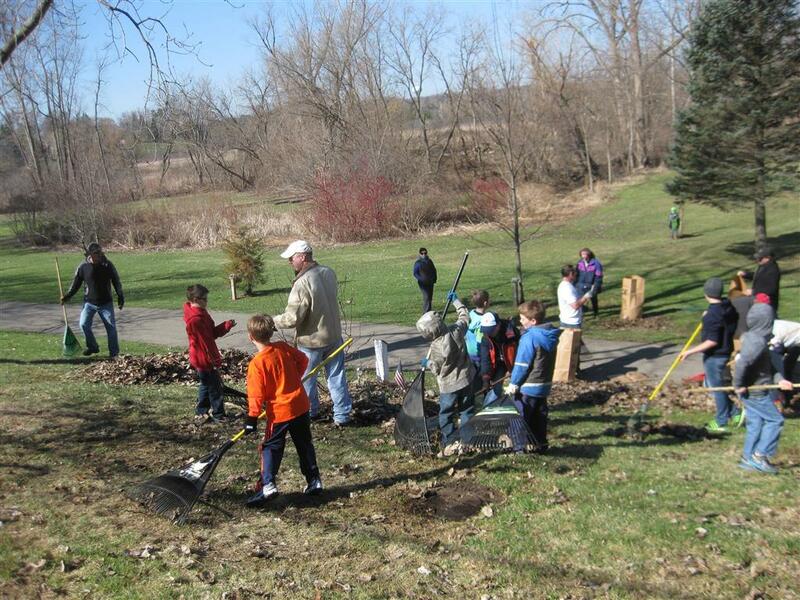 The weather was perfect, and the group filled a record-beating 76 bags of leaves and twigs. (The previous record was 36 bags.) 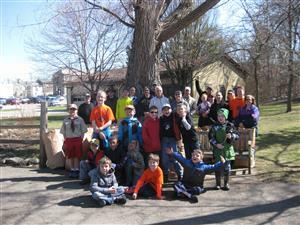 The park clean-up is an annual event for the Cub Scouts and Rotary. The two-hour work session was followed by pizza and pop and a chance to enjoy the sunshine and the equipment at the park.